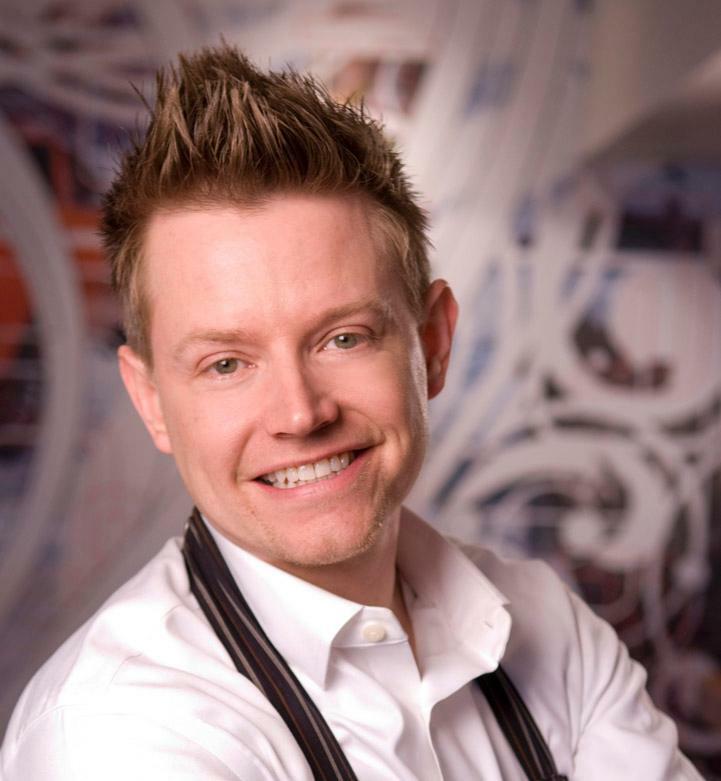 Richard Blais has covered a lot of ground in his rise to prominence. He began his culinary career the way a lot of teenagers do, as the “poissonier” at McDonald’s. It was here where he first dabbled in deconstruction in cuisine; serving the filet-o-fish sandwiches with no top bun. 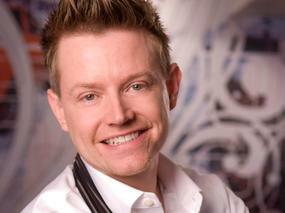 Mr. Blais attended the Culinary Institute of America (AA’98) in Hyde Park, New York. He nurtured a growing passion for French technique and soon accepted an internship at the French Laundry in Yountville, California. There he honed his skills working underneath Thomas Keller and side-by-side with rising stars like, Grant Achatz. In 1997, Mr. Blais returned to the CIA to finish his formal education. He accepted a fellowship in the fish kitchen and spent the next year teaching fish fabrication and cookery to over 1000 students while working on a self-sustainable farm in Mount Kisco, New York.